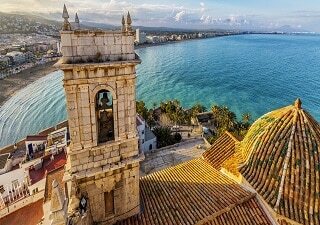 With its favorable temperatures, flair for eye-catching design and myriad of screensaver-like beaches, there’s no surprise travelers flock to Spain for a real holiday experience. 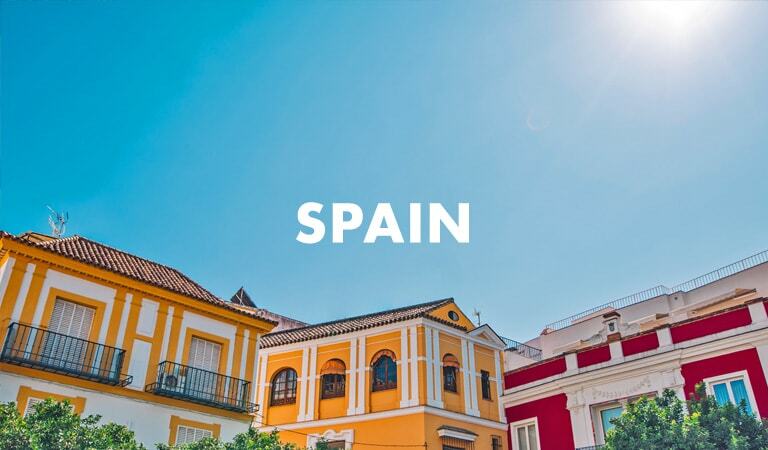 Add to that late mornings, midday siestas and an unashamed fondness for the local cocktail, sangria and you can’t help but fall in love with the ‘Spanish way of life’. From Barcelona to Bilbao, experience a tour of Spain with Trafalgar like no other.